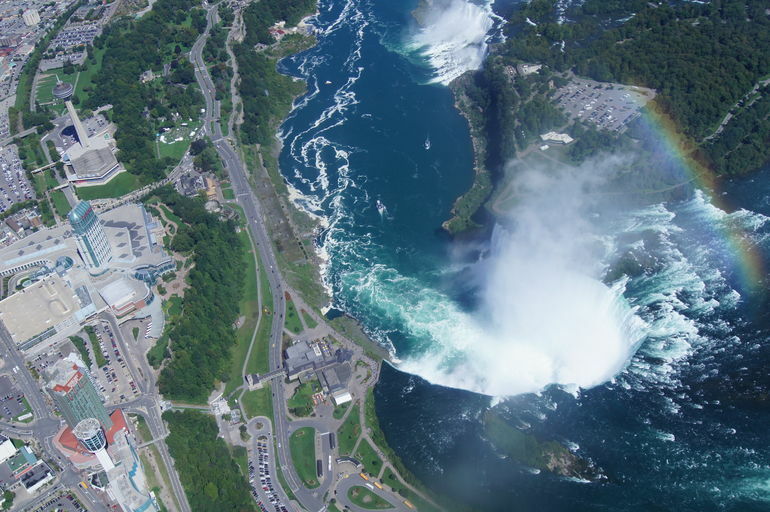 If you are looking for a wonderful private tour when you are in Niagara Falls then you will love this trip. You will get to enjoy a wonderful and romantic trip. Niagara Falls is one of the best places you could go for something romantic. 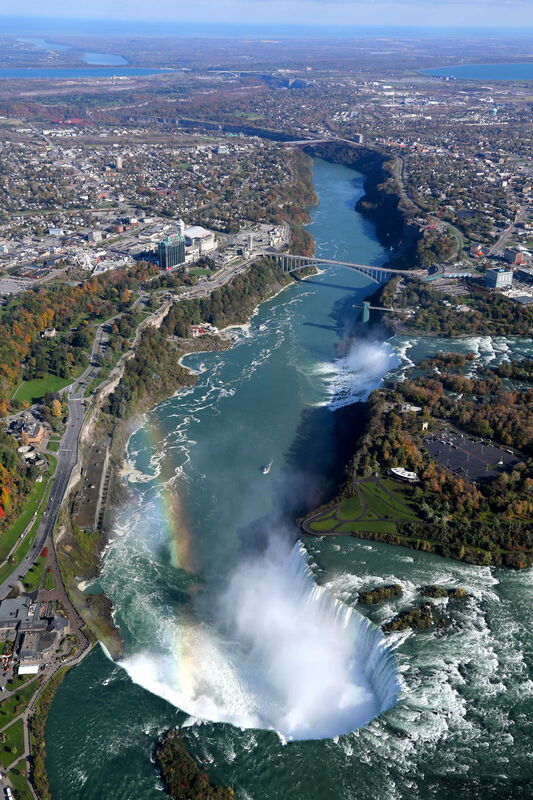 You and that special someone will get to see Niagara Falls from the sky with a wonderful and beautiful adventure. This will be a nice and romantic experience and if you are in the mood for the time of your life and to create something special then this will be it. You will get to visit and explore the surrounding areas and you will also be able to take photos that will last a lifetime. This is a great way to celebrate your romance and have fun while at the same time building a great bond with your special someone. The photos you take will be able to stay with you for the rest of your life and it will be a tremendous opportunity for you to look back at this amazing time. This is a very personal and private romance tour. It is going to be a lovely and wonderful experience. If you want to take your sweetheart to a special time then this is it. Have a great date and create the best time of your life. Niagara Falls is a very unique and special place. It's going to be special and you will have some beautiful views. Create the spectacular time of a lifetime and have fun. It's going to be a great day and you will not want to forget it. Spend your day doing something fun and exciting. Romance is in the air! This is a very private tour, just for the 2 of you to experience magnificent views over Niagara Falls and surrounding areas. Don't forget to bring your camera for that photo of a lifetime with your sweetheart! Honeymoon, sweethearts or couples wishing for more privacy may choose to fly the breathtaking 25 minute Niagara Grand Tour in their own private helicopter. Fly over the Majestic Falls of Niagara, Historical landmarks and Niagara's renowned wine country in a way unimaginable from the ground! A very personal and private tour with romance in the air!